There are times that words spoken and actions made are not enough to show a person your true feelings. 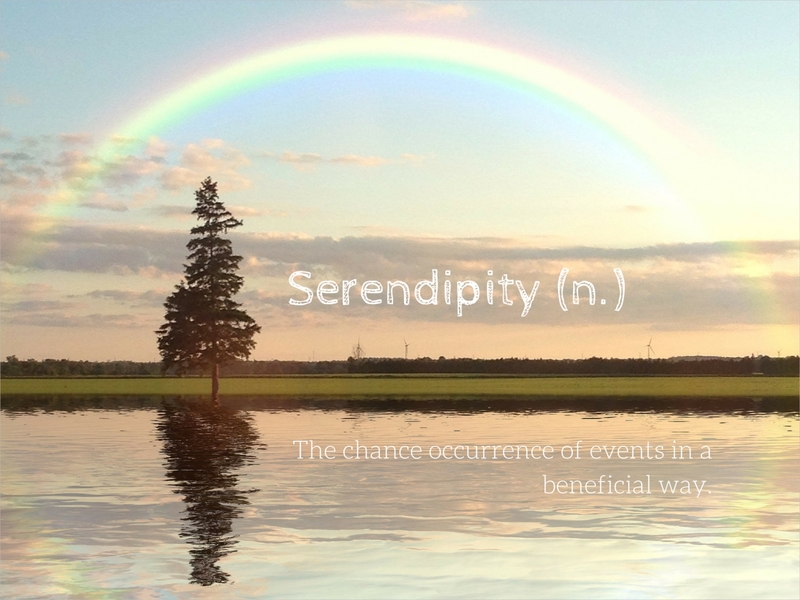 There are certain things that can be expressed in different ways but with different “love languages”. For example, some of us want to show our love and care through the giving of gifts, while some prefer to spend time with that special person. Others express their sentiment through devotion or act of service, and some express them through physical touch. Whatever a person’s love language is, it is important to observe, consider, and understand other people’s love language as well. In that way, you know how to deal with that person, and you know how to win his or her heart. You may also see wedding greeting cards. While every person has a love language distinct from the others, there are some languages that are universal and can be understood by almost everyone. Just like English, a language spoken and understood by 80% of the world’s population, there are also love languages which can be understood by majority of the population. One example of a universal love language is gift-giving, specifically the giving of a greeting card. Greeting cards, through time, have not lost its value, have not depreciated, and still continue to play a role in communicating and relaying the emotions of the sender to his or her recipient. In this article, we will be talking about greeting cards (photo greeting cards in particular). Listed below is the discussion of the types of photo greeting cards as well as examples and designs of photo greeting cards. We also discussed the different kinds of greeting card designs. You may also see congratulations greeting cards. 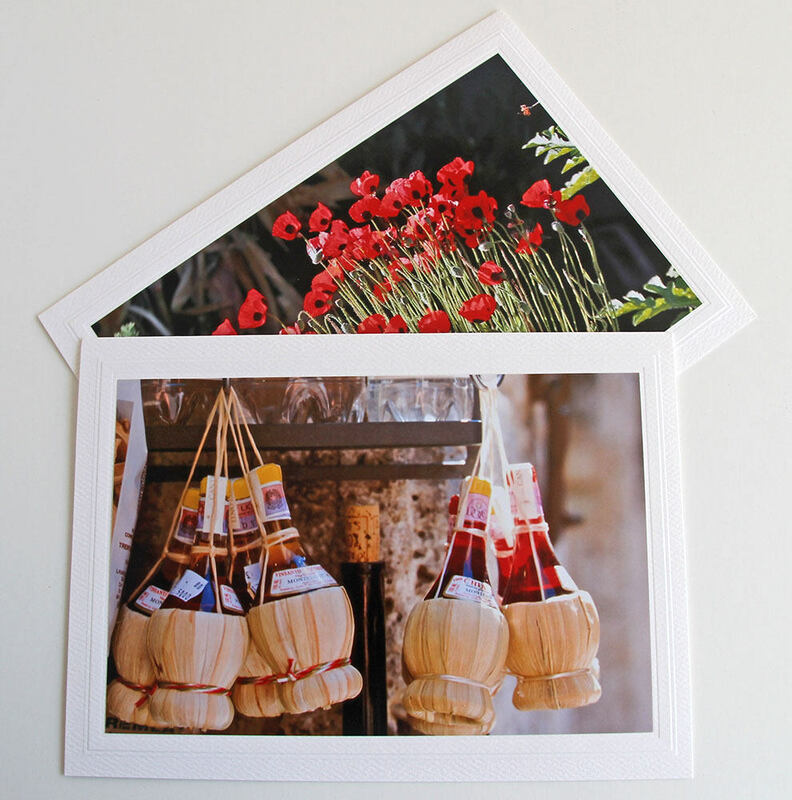 There are two types of photo greeting cards: the photo insert card and the printed photo card. 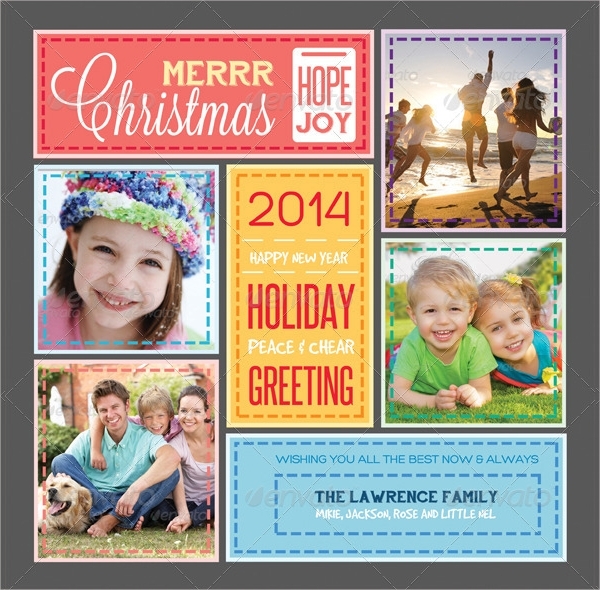 The first of the photo greeting card types is the photo insert card. In this greeting card, a hole has been cut in the center of the card where the photo is intended to be placed. The photo can be slid in just like in a picture frame. You can customize the designs of the frame or place something on the borders of the hole. 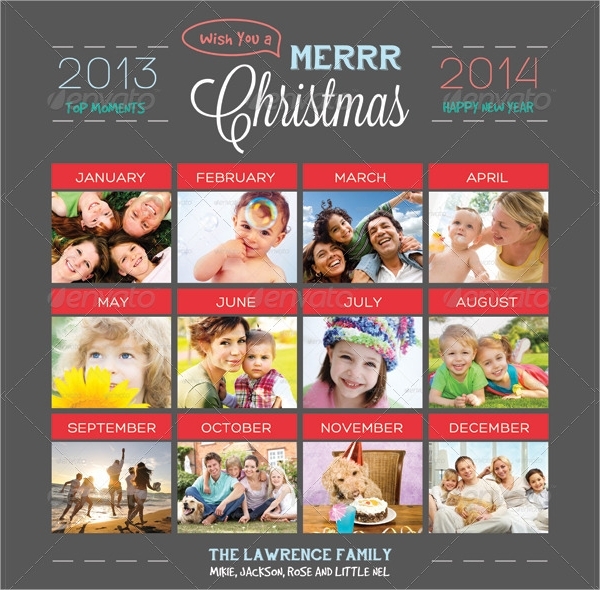 It is up to you to personalize your photo insert cards and claim it as your own. One of the advantages of personalizing your greeting card is that you are free to include designs of your choice and you are also free to choose the font, layout, text, as well as the message that you want to include in the card. The receiver, too, will feel the sense of personal touch and your effort through your greeting card. You may also see thank you greeting cards. The other type of photo greeting card is the printed photo card. As the name suggests, printed photo cards are greeting cards in which the photo is printed directly on the surface of the card through a high-end digital press. The photo is usually designed in a way that the text and other design will be incorporated and will complement with each other. In this type of card, you can also choose the photo that you want to include on the face of your card. You should be the one to decide the layout, font type, size, and color, and the overall presentation of your card. You may also see retirement greeting cards. 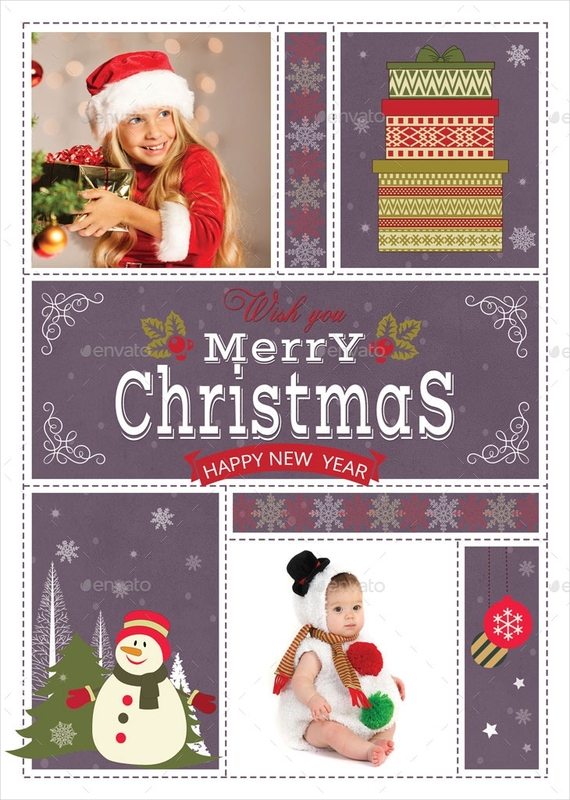 If you are looking for the best designs for your photo greeting cards, well, you have stumbled at the right place. 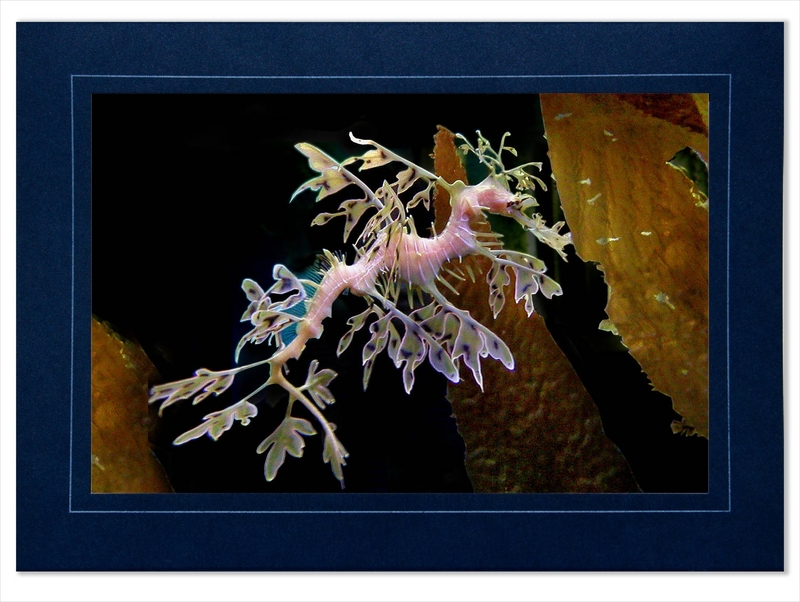 Below are several examples of photo greeting cards to choose from. Others are even customizable; you can personalize them as much as you want. Check them all out. You may also see musical greeting cards. 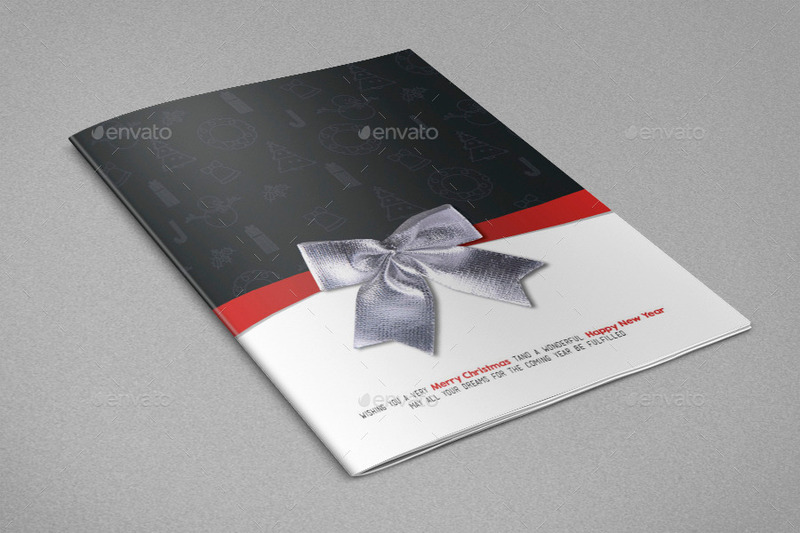 Greeting cards in general may come in different designs, cuts, and folds. 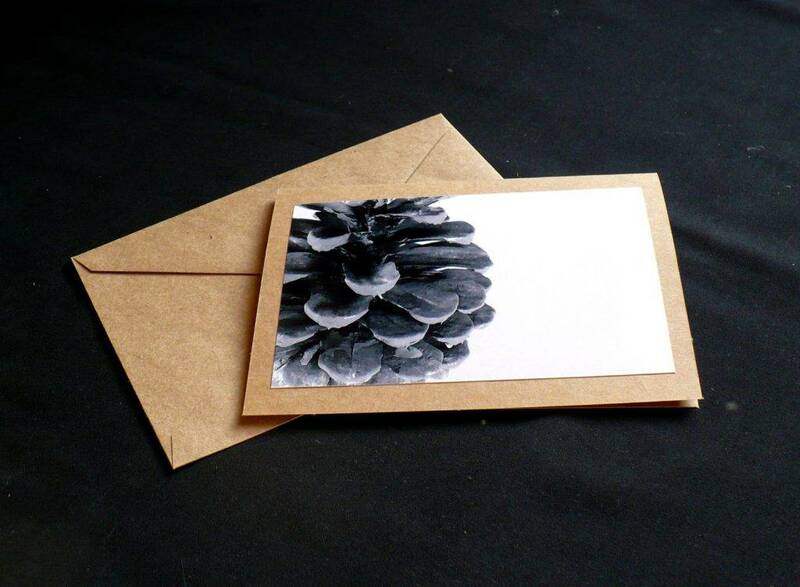 The designs are mainly for aesthetic purposes, giving your card a playful yet elegant overall look. You can choose any design you want, or you may try to do the designs on your own. Just a little exploration, experimentation, and creativity is what is takes to achieve these cards. 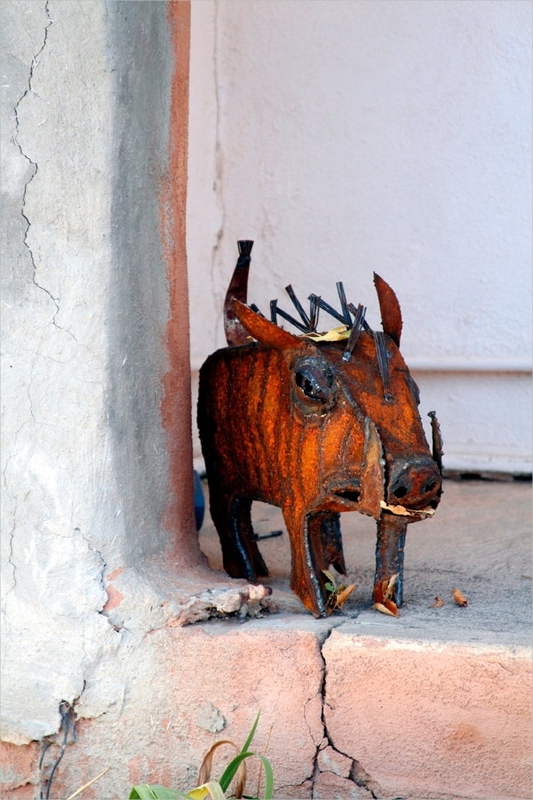 You may also see funny greeting cards. This is the very basic type of card, the card the you usually see in stores and shops with pre-printed designs on them. The card is simply folded into half. You can design the card as much as you want. You may also see anniversary greeting cards. This is very similar to the standard fold card in a way that a single sheet of paper is folded into half. The only difference is that instead of the rectangular outcome in a standard fold card, the outcome of the square card, as the term suggests, is a square-shaped card. You may also see holiday greeting cards. Almost similar to the first two, this type of card is also folded to achieve an outcome of either rectangular or square-shaped card. The sheet of paper is folded in a way that the edges meet in the middle, similar to a gate. The flap meets the center and there are three panels overall. You may also see floral greeting cards. Obviously, a tri-fold card consists of three panels in a card just like tri-fold leaflets and flyers. The size of each panel must be equal to each other so that the edges will not extend over the other panels, making it look neat and presentable. You may also see love greeting cards. 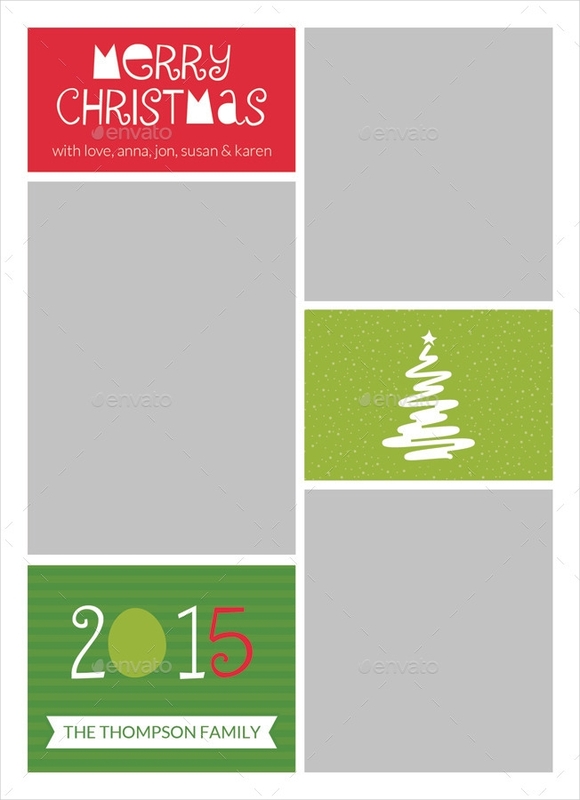 This is somewhat similar to tri-fold card, but instead of having three panels, this card consists of four panels of equal sizes. It is also almost similar to gatefold card in which the edges of the paper meet in the middle; the difference is that the middle portion of the card is still folded into two. You may also see blank greeting cards. This is what children commonly wanted to have—a card that, when opened, will have something that pops up from the inside. Usually, the pop-up is at the center of the card, making it easy to keep when the card is closed. You can choose whatever design you want to pop up. Just ensure to arrange them neatly and keep them intact when the card is closed. And make sure it will pop up again when it is opened. You may also see watercolor greeting cards. Have you ever seen an easel used to hold a canvas? You might also have seen a tablet or phone stand cover. That is the design you want to achieve in your greeting card. The sheet of paper is folded using a variety of folds forming a front panel and a stand. You may also cut some parts if you find it hard to make the folds. You may also see birthday greeting cards. Through the years, greeting cards have never failed to serve its purpose in communicating and extending to the recipient the emotions of the sender. Many are still using greeting cards to convey their emotions through writing as some cannot express them through actions. Among the different types of greeting cards is the photo greeting card which come in two types: photo insert cards and printed photo cards. No matter the type of card you prefer, the designs and layout will only matter most if the sender will give them with a heart and with purpose. You may also see graduation greeting cards.